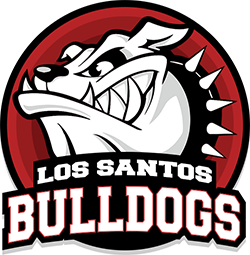 I agree to take responsibility to any roleplay, good or bad, that I do in Los Santos High School. I also agree to roleplay realistically and the best I can, and take responsibility for any brawl-provoking or any trolling, etc. I agree to accept any punishment for a rule I have broken, and to take my punishment fully. I agree to be admin kicked, admin jailed, or even banned by an administrator if necessary. » How to salvage a frustrated student? » Could there be no Japanese man in WC 100m for the first time?